Pray the Rosary with us! From a very young age, John had a love for the Faith and felt a desire to teach it to others. His methods were unique for the time and have much to teach us still today. John knew that he needed to get people’s attention before they would listen to what he had to say, and he was determined to develop the skills to help him do so. His creative attention-getters included magic tricks, juggling, acrobatics, and even tightrope walking. Once a crowd had gathered to watch, John found ways to weave teaching the Faith into the show. Eventually, he was ordained to the priesthood and gathered a growing number of street urchins for his informal oratory – instruction, Mass, and play time. His joyful spirit and love for the Faith was very attractive and soon he had such a large crowd of boys that his “school” needed a permanent home. 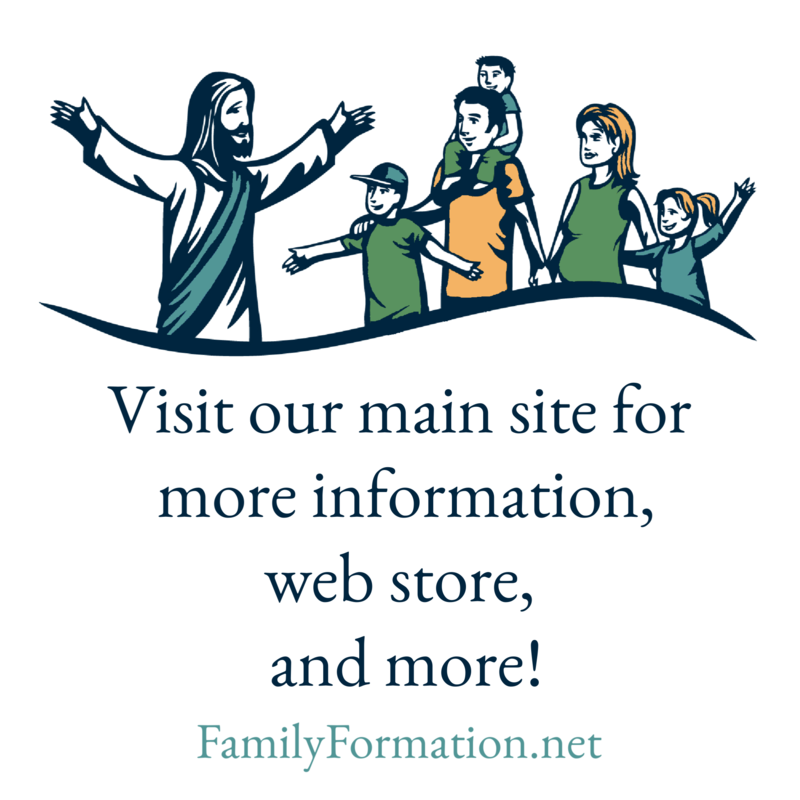 John’s creative methods, kindness, love and joy are outstanding examples for Family Formation parents as we strive to pass the Faith on to those in our own little oratories. Saint John Bosco, patron of catechists, pray for us! 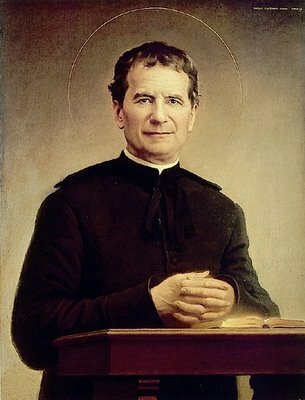 A short description of St. John Bosco from Family Formation. Advent Art Bible Classroom Cycle A/B Cycle B/C Cycle C/A Family Formation on the Road Feast Days Fun and Games Home Lessons Kudos Lent Memory Verse Prayer Prayer Centers Sacraments Saints The Wisdom of the Church What Worked Well?